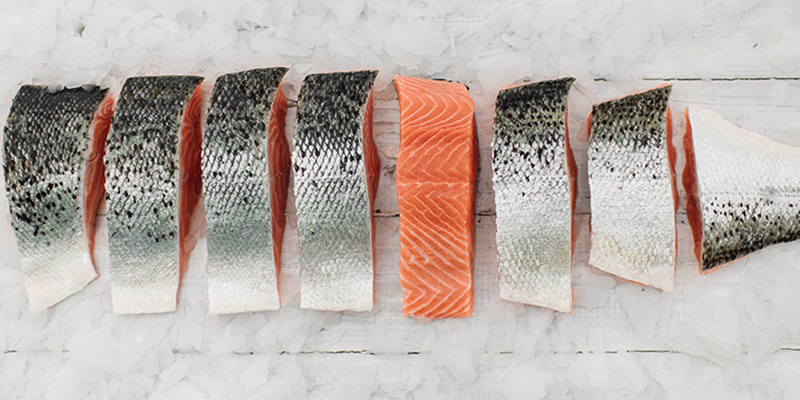 Hatched in cool mountain spring water and raised in the remote salt water sea lochs of the Western Highlands and Islands of Scotland, we farm our salmon as close to nature as possible. We don’t rush their growth, providing a high marine content feed basket reflecting the kind of nutrition salmon might enjoy in the wild. Our salmon feed is non GMO, does not contain growth hormones or synthetic colour pigments. 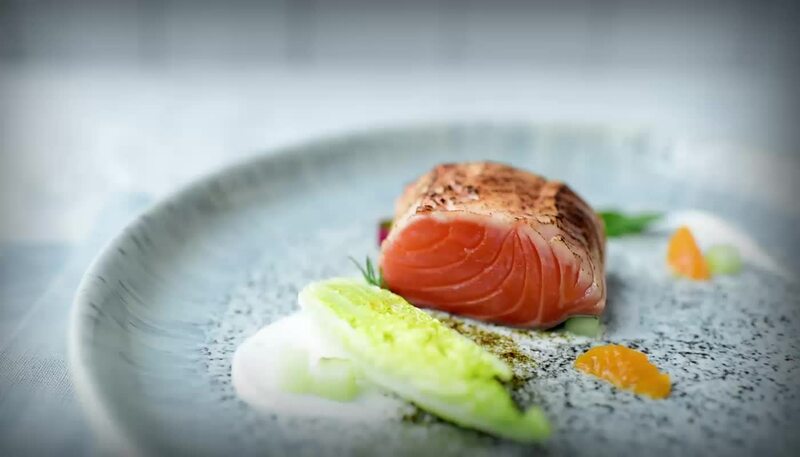 It takes our salmon around three years to reach their harvest weight whereupon we swiftly process to deliver Scotland’s Finest quality, great tasting fresh salmon to customers around the world.